Boca Raton Moderator Karen Davis grew up in an upper Manhattan neighborhood where there were 4 movie theatres within an 11-block walking distance. She remembers her first movie as being "Samson and Delilah" which horrified less than "Bambi." Her ideal high school date was seeing a movie and then going to a coffee house in Greenwich Village. Later, her first apartment was across from the classic New Yorker Theater which was one of the earliest to promote independent and foreign films. 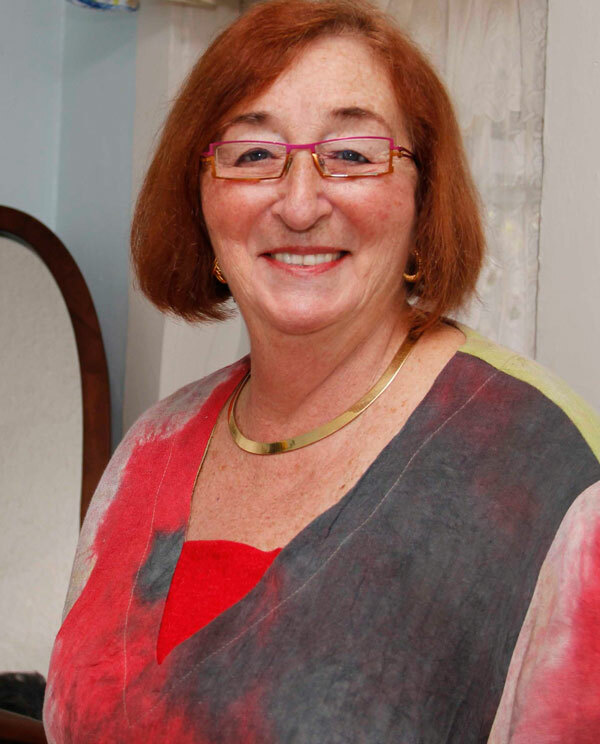 A former freelance journalist and adjunct instructor at Florida Atlantic University, she's been working with films and film festivals for over 20 years--as executive director of the Palm Beach Jewish Film Festival for 18 years, consulting programmer for the Palm Beach International Film Festival, the PB Women's International FF, and the Philadelphia Jewish FF. She also teaches film history courses at The Armory Art Center in West Palm Beach, FL.